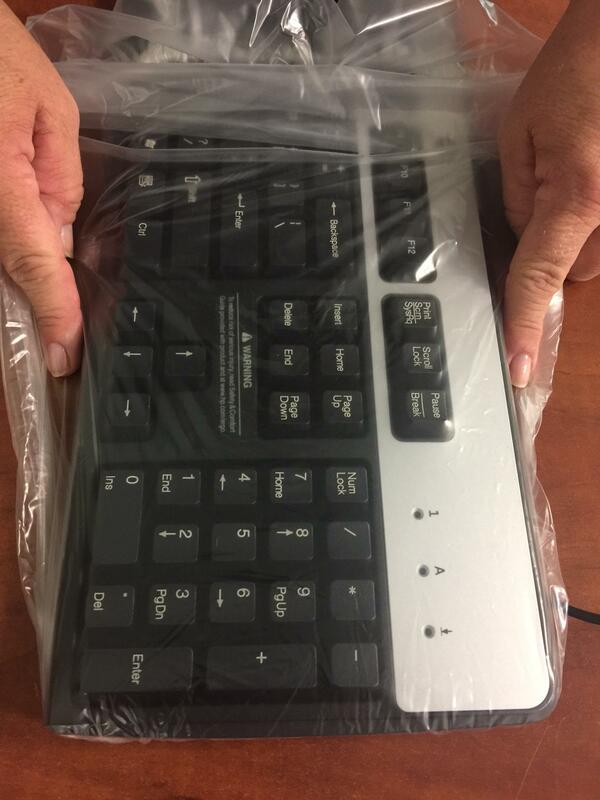 cap-it-covered™ keeps nasty bio-burden, foreign debris, and spills out of your keyboards and off your hands. 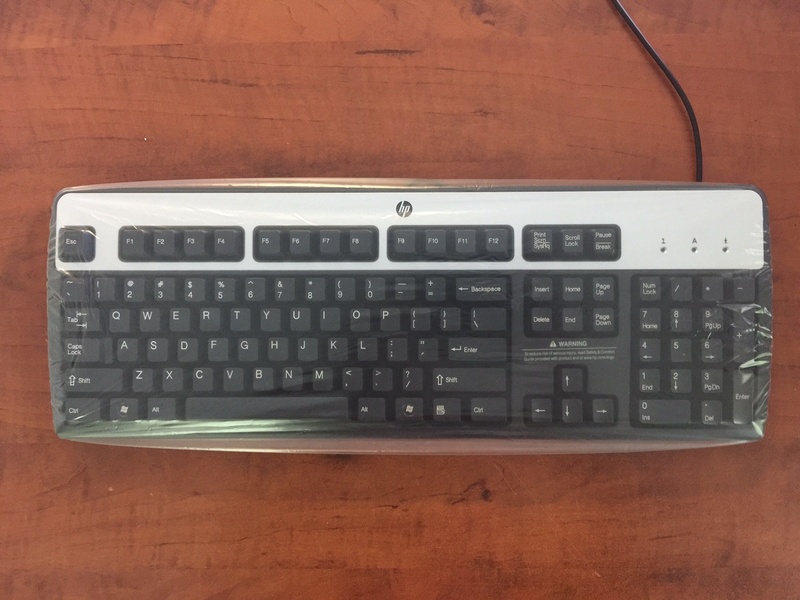 The cap is transparent, thin, and flexible, allowing you to type with ease on virtually any keyboard size or style. 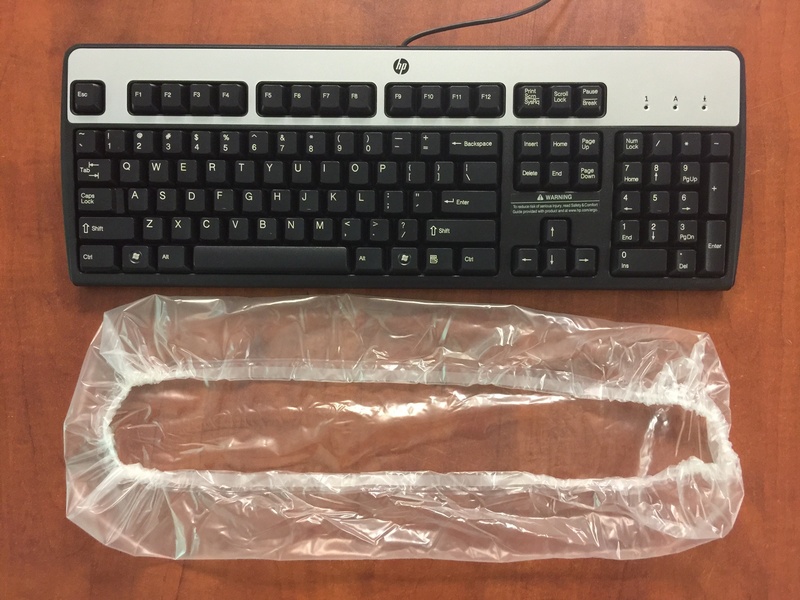 Are your keyboards more nasty than a toilet seat?